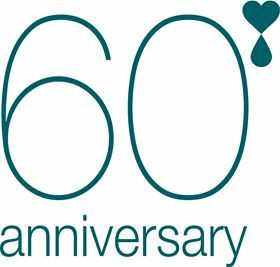 Calpeda is celebrating 60 years in the pump industry by looking to the future with its new Innovation Centre. Calpeda's new Innovation Centre has already seen the launch of its first range of e-idos pumps with on-board control and monitoring. Italian pump manufacturer Calpeda is celebrating 60 years in the pump sector with the launch of its new Innovation Centre which will focus on new product development and design technologies. Calpeda has remained a family-owned business since 1959 when Vinicio Mettifogo started the company in the Vicenza region of northern Italy. It has been there ever since, loyal to retaining local manufacturing, sourcing all its material within 100 km of its headquarters in Montorso Vicentino, which now covers an area of 40,000 m3. Calpeda’s headquarters is also home to a foundry and a specialist submersible pump production centre. Despite its long history, Calpeda has never lost its appetite for new ideas and technologies. The launch of its new Innovation Centre, alongside its research and development means that the company’s experts have the space to concentrate on product development and work with the latest materials and design technologies. The very first products are already starting to emerge from the company’s Innovation Centre, under the new e-idos branding. 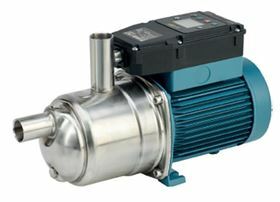 Calpeda has launched its first range of pumps with on-board control and monitoring, featuring a new motor design which allows for IE3 single phase motors and an energy reduction of 23% without the need for variable speed drives. The company says that while it makes the best use of the experience gained during its 60 years in business and the stable platform it has created over the years, it is remains focused on the future and the potential that can bring for its products.